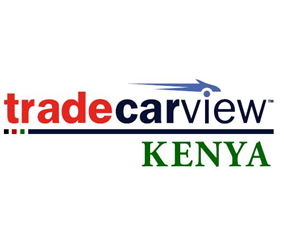 Carview Kenya Ltd. is an international company which has consulted with us since the year 2013. 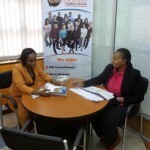 We have been able to issue contracts for them as well as recruit top talent and guide them on the Kenyan labor laws. Additionally, every staff we have recruited for them has stayed with the company for years.